The Bernese Mountain Dog is a Swiss mountain dog that was used as a working dog in the Swiss Alps. 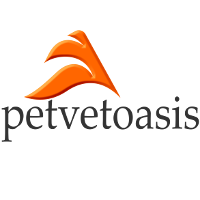 In the United States, the breedis mainly a fine family pet. It is a gentle giant and great with children. It can be slow and lumber but does require a great deal of exercise and walks to make it happy. I used to kid clients all the time about this type of dog. Very much like the Newfoundland and St. Bernard, the Bernese Mountain dog can be a “mess” in the summer. In hot weather they tend to salivate and drool more. Shaking their heads, clients will find saliva on the ceilings and walls of their home! I am not kidding! Since they have a long coat, a lot of the medical concerns are due to improper grooming. If not given enough exercise the breed can easily get bored. This breed would do better in the temperate climates of the country; although I have seen several while practicing in Florida. Be careful in hot climates, as they are heat intolerant. For those potential owners that can provide exercise and a cool environment plus appropriate grooming, the Bernese Mountain dog is a beautiful animal. 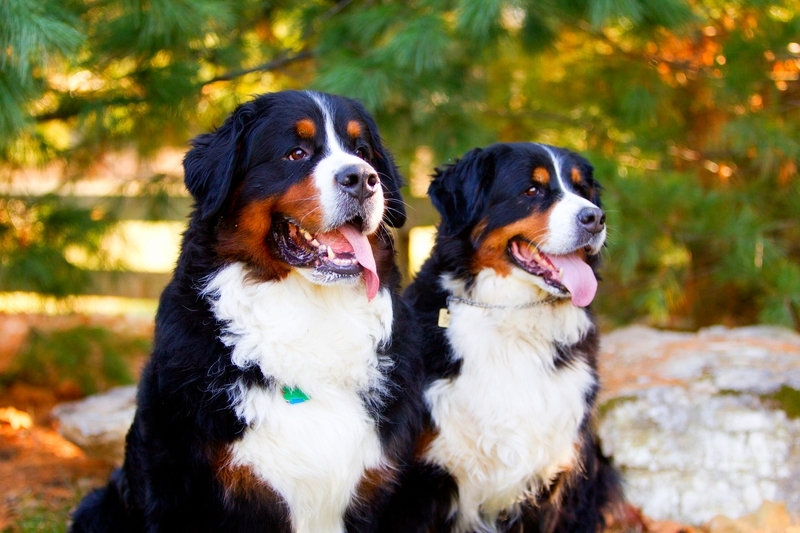 Learn more about the Bernese Mountain dog at Animal Planet’s Dog Breed Selector.